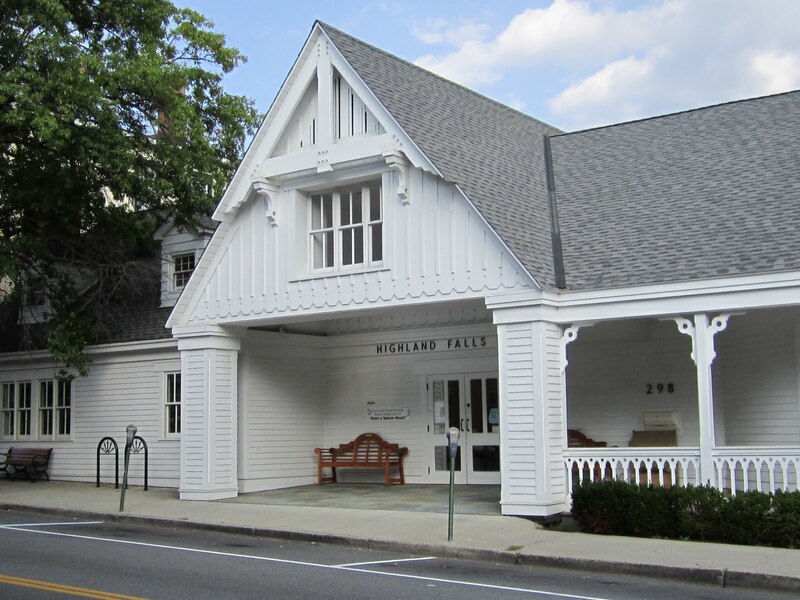 Join the 2018 Summer Reading Program at the Highland Falls Library. How it works: No one too old to participate! All ages welcome. Families are encouraged to sign up together. Children are asked to read 20 minutes each day for stickers or beads. Teens and Adults can play along with the Libraries Rock bingo sheet. Let’s see how many books the community reads this summer! Be part of the Community Art Mosaic when you share the title of the book that you have finished reading. You will receive a colored tile-shaped sticker to add to the mosaic. Here are some upcoming special events! Every Wednesday afternoon at 4:00pm “Book Buzz” for 4th, 5th, and 6th graders. Bring the books you have been reading to talk about and share with your friends. Please call to reserve a space. July 26, 4:30pm “Sergeant Phillips on Command: A Guard’s Perspective on Headquarters” Join us for this very special program by interpreters from Washington’s Headquarters State Historic Site. Students will hear about Sergeant Phillips important duties as a member of the Commander-in-Chief’s Guard and have a chance to understand his experience firsthand in this interactive program. Please call to reserve a space! August 2, 4:00pm “Balloons by Gwendy” Learn how to make your own balloon art with artist Gwendy Matthews! It is easy to make Spiderman or a flower when she shows you her simple techniques. A fun afternoon for the whole family! This program is free and open to all. Please call to reserve your space! August 9, 6:30pm Musical performance by Acoustic Companion. 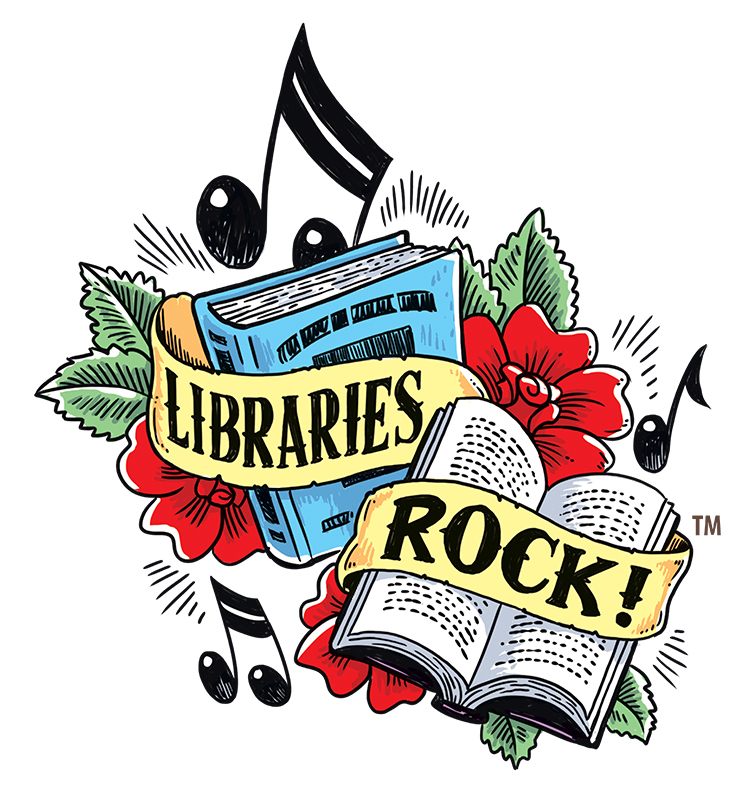 Help us celebrate a successful summer reading program of Libraries Rock! A little Americana, a lot of Singer/Songwriter with a tribute to Johnny Cash is what you can expect from this pair. Warm acoustic guitar and down to earth vocals and harmonies, along with mindful song choices that present themselves with clarity and richness, leave you eager to hear what song is next! August 15, 3:00pm “America in Song! The Birth of Rock and Roll. The Music of the Baby Boomer Generation” with Norman Brahm on guitar and Suzanne Brahm on piano. Free and Open to the Public. Have fun and sing along with Norman and Suzanne as they guide you musically through the early days of rock and roll!